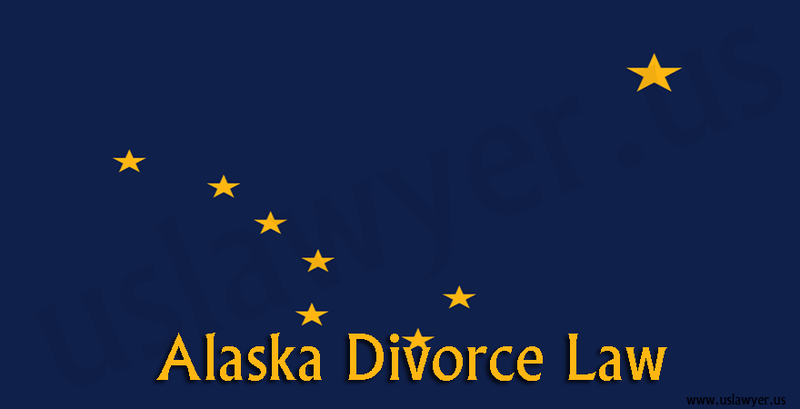 Divorce cases involve a lot of stress emotionally, socially and financially. 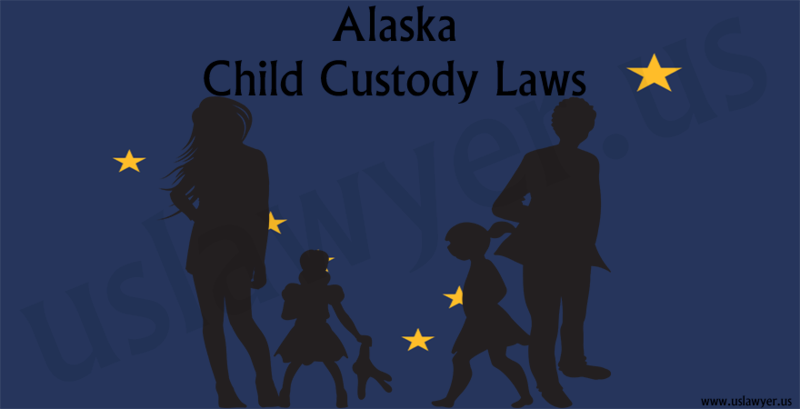 There is a splitting of property, house, child custody and other norms associated. But, if you have a pet, with whom it will stay? 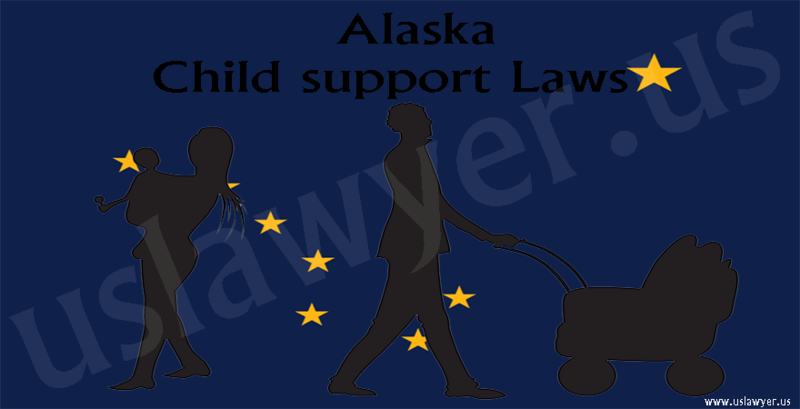 Indeed, no law governs the same, until recent Alaska pet custody law. So far the pet custody battles have been passionate and wacky. In fact, the parties which have been involved often wanted to avail custody, visitation and even financial support for the pet, which was definitely the needful. There have been people who wanted the pets to stay with their children. However, there were also the others which stayed with the individuals who purchased them. And yet again, there have been people who want the pet to be with the primary caretaker. This becomes tedious, especially when, the purchasing of the pet has been pursued with the shared money. 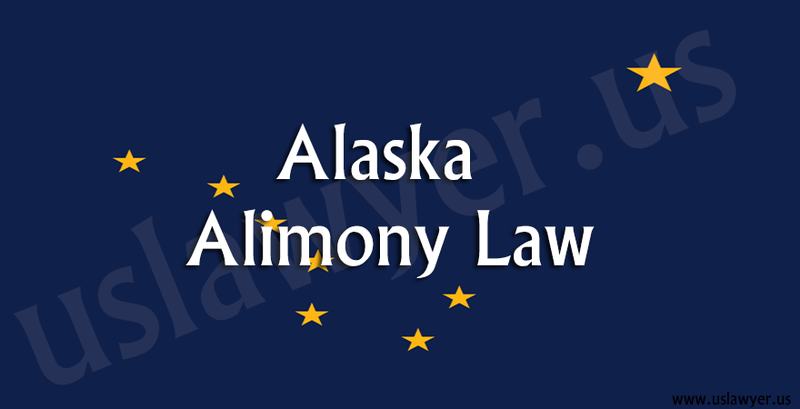 Hence, recently there has been an amendment in the Alaska divorce statutes. It is definitely being witnessed as a pioneering wave in the world of animal law. 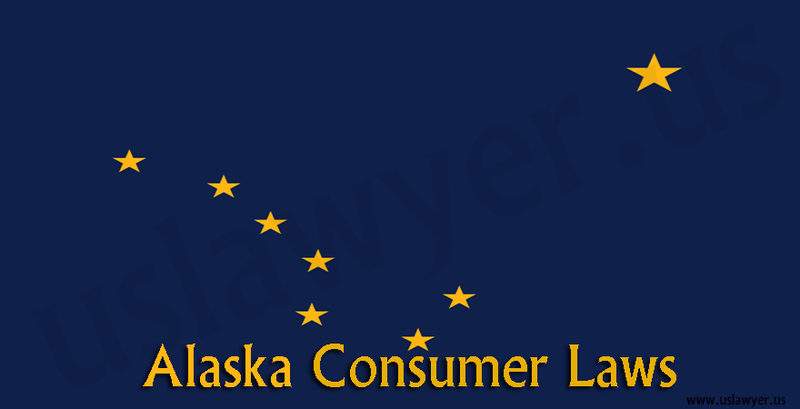 This amendment has made Alaska the primary state in the country which will require courts to take into consideration the well being of the animals. This will in turn empower judges to assign the joint custody of pets, whether dogs, cats or birds. 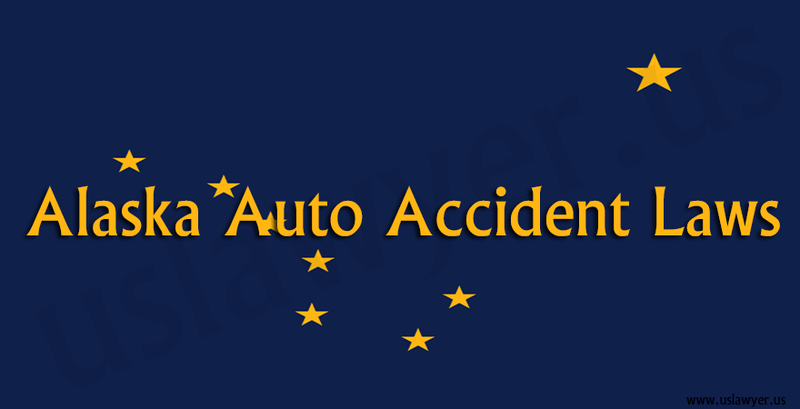 The former representative Liz Vazquez (R) and Max Gruenberg (the late representative) have sponsored the Alaska amendment. 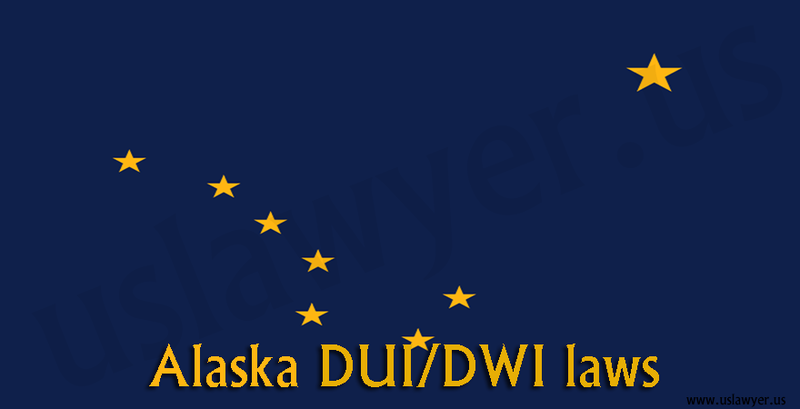 In accordance with the Alaska bill, it allows courts to include the pets in domestic violence protective orders. It will thus require the pet owners of the pets seized in cruelty to cover the entire cost of the shelter. This has been witnessed as an imperative turn in law. In accordance with the Animal law experts, this is deemed as “groundbreaking”. << What is Irreconcilable differences?